This superior product contains an extraordinary combination of active substances in instant form. 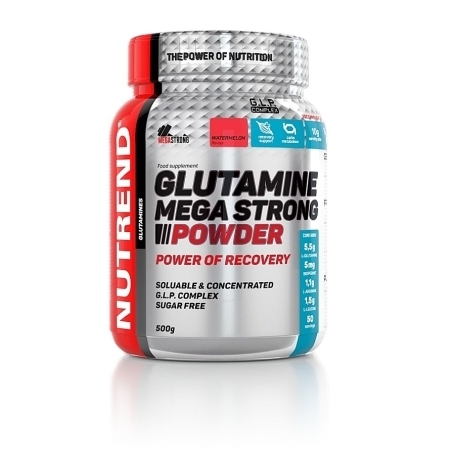 The main component of the product is the amino acid L-glutamine, combined with the essential amino acid L-leucine and branded extract of black pepper (Bioperine®) containing 95% piperine. This superior product contains an extraordinary combination of active substances in instant form. The main component of the product is the amino acid L-glutamine, combined with the essential amino acid L-leucine and branded extract of black pepper (Bioperine®) containing 95% piperine. The product contains a high level of the amino acid L-arginine. Amino acids are the building blocks of each protein. The intake of quality protein, together with an optimal range of amino acids, contributes to muscle growth. During intensive physical activity, there is a loss of individual amino acids, along with other important substances. A sufficient intake of protein ensures nitrogen balance and in connection with this also the recovery of skeletal muscles and muscle growth. 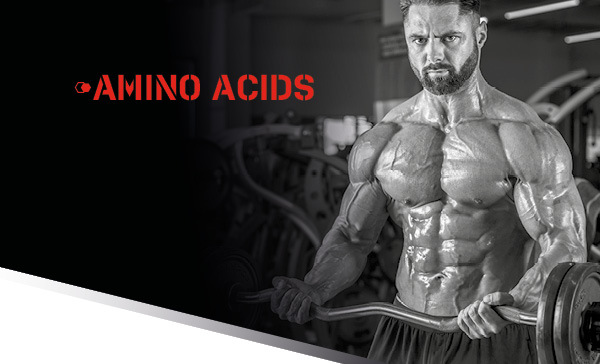 The amino acids L-arginine and L-glutamine are important carriers of nitrogen. On the contrary, L-leucine is an essential amino acid that the body must receive through the diet because the body does not enable its synthesis. 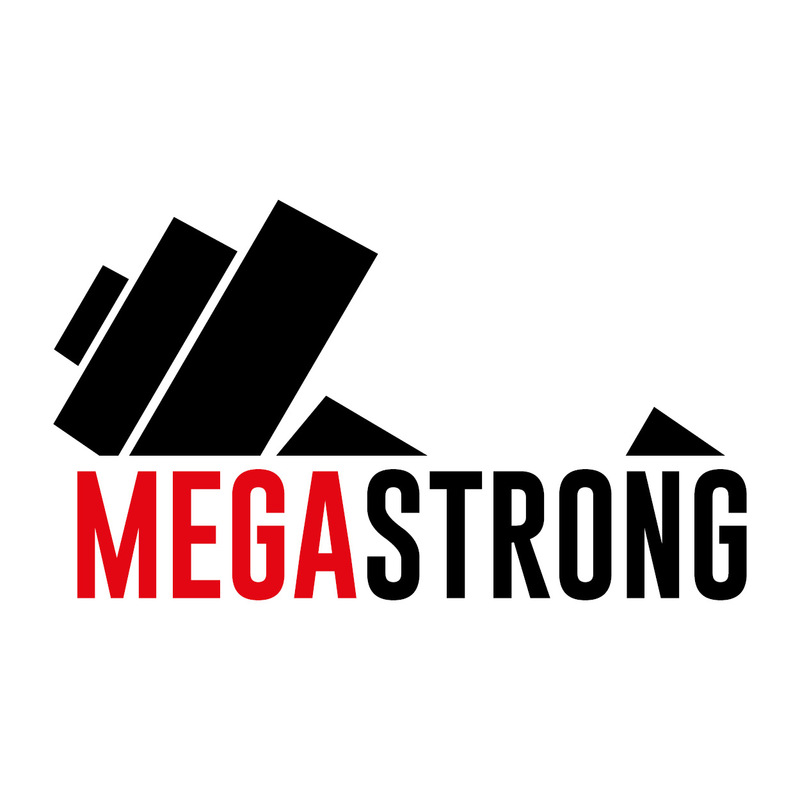 Intended for: training supplementation, for high-intensity training athletes. Recommended dosage: one 10-g serving stirred into 200 ml of water and taken 1-2 times daily in the morning on an empty stomach or after training and before bedtime. The maximum daily dose is 20 g. Do not exceed the recommended dosage. Warning:Food supplement, with sweeteners. Formulated especially for athletes. Does not replace a varied diet. Not suitable for children, pregnant and nursing women. Keep out of reach of children. Store in a dry place at a temperature that does not exceed 25 °C and away from direct sunlight. Do not freeze. Producer is not liable for any damage caused by improper use or storage. The product may contain traces of soy or milk protein. Watermelon flavour: G. L. P. Complex (L-glutamine, L-leucine, black pepper extract (95 % of piperine) - Bioperine®), L-arginine, acidity regulators citric acid and malic acid, flavouring, L-ascorbic acid (vitamin C), stabilizers acacia and xanthan gum, black carrot concentrate, zinc gluconate, sweeteners sucralose and acesulfame K, DL-α-tocopheryl acetate (vitamin E), sugar cane extract (min. 90 % of polikosanols), anti-caking agent silicon dioxide, pyridoxine hydrochloride (vitamin B6), organically bound selenium yeast. Pear flavour: G. L. P. Complex (L-glutamine, L-leucine, black pepper extract (95 % of piperine) - Bioperine®), L-arginine, acidity regulators citric acid and malic acid, flavouring, stabilizers acacia and xanthan gum, L-ascorbic acid (vitamin C), zinc gluconate, sweeteners sucralose and acesulfame K, DL-α-tocopheryl acetate (vitamin E), sugar cane extract (min. 90 % of polikosanols), anti-caking agent silicon dioxide, pyridoxine hydrochloride (vitamin B6), organically bound selenium yeast, colouring agent beta carotene. Punch+Cranberry flavour: G. L. P. Complex (L-glutamine, L-leucine, black pepper extract (95 % of piperine) - Bioperine®), L-arginine, acidity regulators citric acid and malic acid, flavouring, L-ascorbic acid (vitamin C), black carrot concentrate, stabilizers acacia and xanthan gum, zinc gluconate, sweeteners sucralose and acesulfame K, DL-α-tocopheryl acetate (vitamin E), sugar cane extract (min. 90 % of polikosanols), anti-caking agent silicon dioxide, pyridoxine hydrochloride (vitamin B6), organically bound selenium yeast. *reference intake. The salt content is exclusively due to the presence of naturally occurring sodium.